BEEE Creative plans and delivers creative dance workshops with a heritage theme. 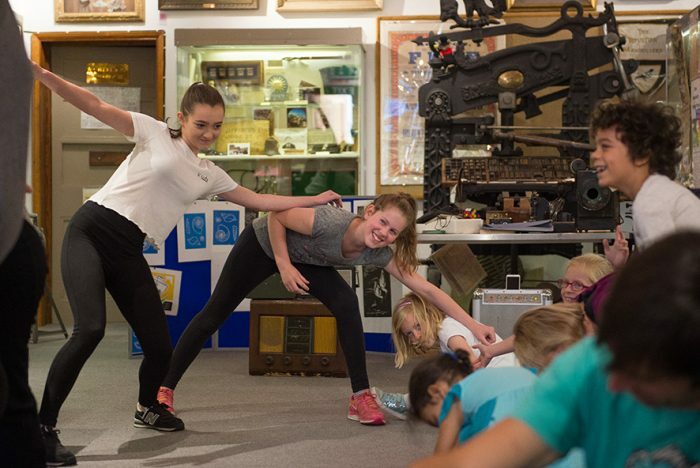 Each session is uniquely based on an aspect of the museum’s collection and combines music, movement and storytelling with children and their supporting adults dancing together. Advance booking is essential.